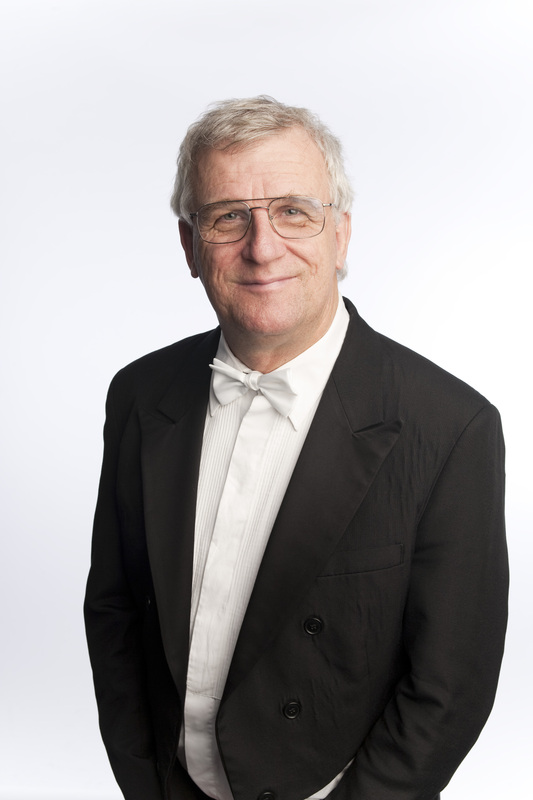 Jeffrey Crellin had been Principal Oboe of the MSO since 1977 and teacher of oboe at the Australian National Academy of Music since 1997 and the University of Melbourne and the Victorian College of the Arts since 1977. Born in Brisbane, Jeffrey Crellin was the 1973 Commonwealth Winner of the ABC Concerto and Vocal competition (now ABC Young Performers), and in 1974 received a two-year Churchill Fellowship, which took him to Freiburg in West Germany to study with the renowned oboe virtuoso, Heinz Holliger. He has made over 100 concerto appearances with orchestras in Germany, France, Japan, New Zealand and Australia. A keen chamber musician, he founded the Australian Chamber Soloists in 1984, touring regularly for Musica Viva. He has performed regularly in Japan in both solo and chamber music capacities. In 1989 he was invited by Tōru Takemitsu to appear at the Takemitsu Ginza festival in Tokyo. His discography includes Distance and Entre-temps by Takemitsu with the Arditti String Quartet; Riccardo Formosa’s Dedica, written especially for him, with Patrick Thomas and the MSO for Vox Australis; Images with flautist Prudence Davis and guitarist Peter Lynch, and Pictures at an Exhibition as soloist and conductor with the Australia Pro Arte Chamber Orchestra for Move records. 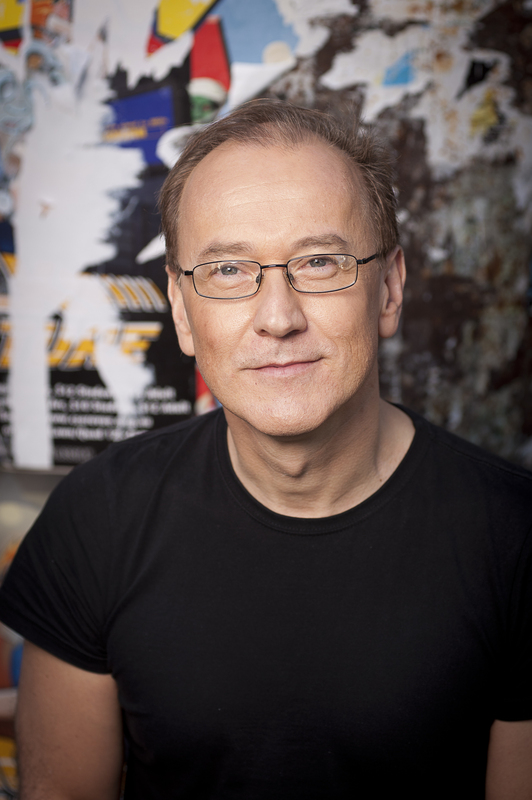 As a conductor, Jeffrey has appeared with the Melbourne Symphony Orchestra, Adelaide Chamber Orchestra, Royal Philharmonic Choir, and the Australia Pro Arte Chamber Orchestra (now Melbourne Chamber Orchestra), which he founded in 1990 and held the position of Artistic Director between 1990 and 2006. Prudence Davis has held the position of Principal Flute with the Melbourne Symphony Orchestra since 1980. Growing up in Melbourne, Prue studied flute at the Victorian College of the Arts with Peter Edge and later in Switzerland with Aurèle Nicolet. She has performed with the Australia Ensemble, the Australian Chamber Orchestra and is also a founding member of the Australian Chamber Soloists and the Melbourne Chamber Orchestra (formerly Australia Pro Arte). 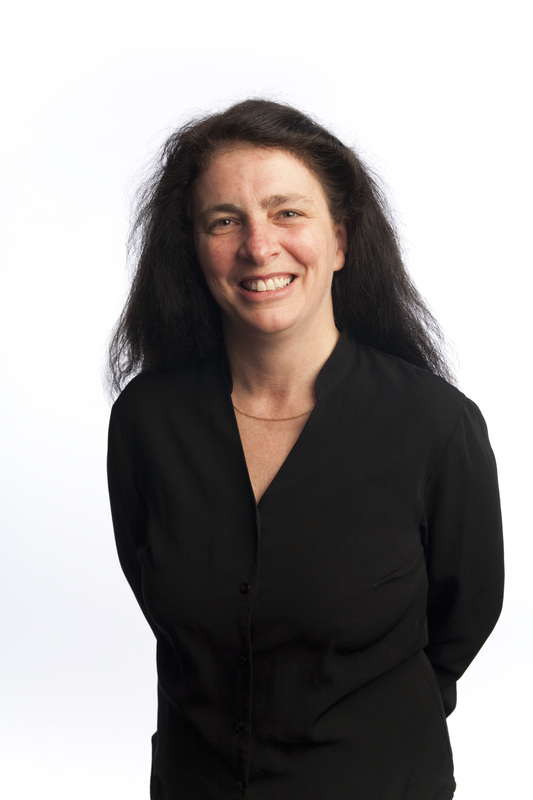 She has toured for Musica Viva and in 1989, toured Australia with the Reger Trio from West Germany. Prue has appeared as soloist at Carnegie Hall during a tour of North and South America. She has also performed in Paris, Bonn, The Hague and Brussels in recital with Ian Munro, as well as appearing in Berlin, Kuala Lumpur and on many occasions with the MSO as soloist. Prue undertook an extensive solo tour with the Orchestra Ensemble Kanazawa in Japan and gave chamber music concerts and masterclasses. Australian pianist Ian Munro’s career began with a series of international prizes in Spain, Italy, Portugal and the UK (Leeds 1987). Since then, Ian has performed sixty piano concerti in over thirty countries and has recorded for Hyperion, ABC Classics and extensively for BBC and ABC radio. Since winning first prize at the Queen Elisabeth international competition for composers in 2002, his compositions have been performed by many of the leading ensembles in Australia, the UK, Austria and Germany. Recent commissions include a flute concerto for Prudence Davis and the Melbourne Symphony Orchestra.